4k00:20Super slow motion of colored powder explosion isolated on black background. Filmed on high speed cinema camera, 1000fps. 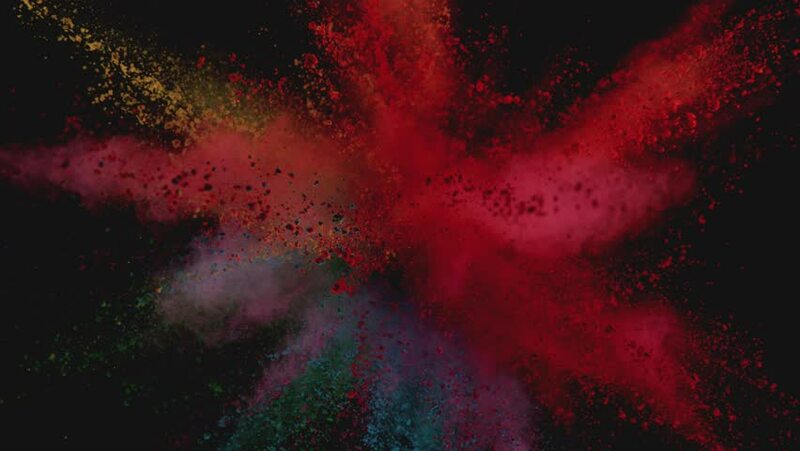 4k00:11Super slow motion of coloured powder explosion isolated on black background. Filmed on high speed cinema camera, 1000 fps.